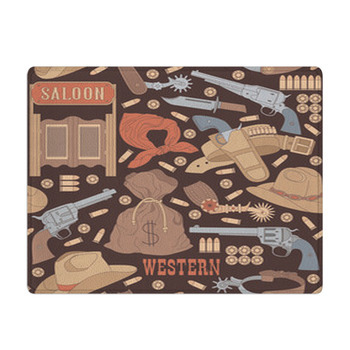 When a great sense of adventure in home decor is what is needed the western style of the Wild West is a great place to start. 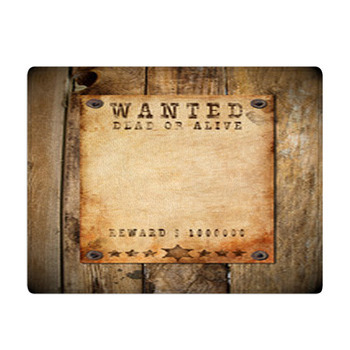 Filled with potential dangers and abounding in excitement a western style of bathroom decor adds a little thrill to every day. The pioneering spirit of old with its great land grabs and settlers setting out for the great unknown also bring home the spirit of the west. 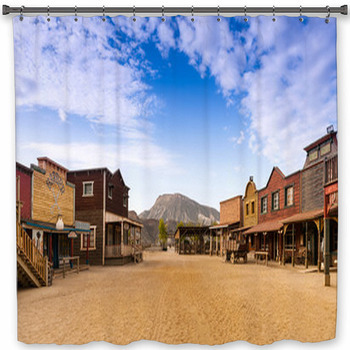 The perfect centerpiece to a Wild West bathroom, a western shower curtain from VisionBedding, is just what is needed to set the right tone and settle a homestead in a one of a kind bathroom. The west has always been remembered as one of the great wide open places where everyone is free to roam and wander. This feeling of openness and great expanses is a wonderful way to open up a bathroom. 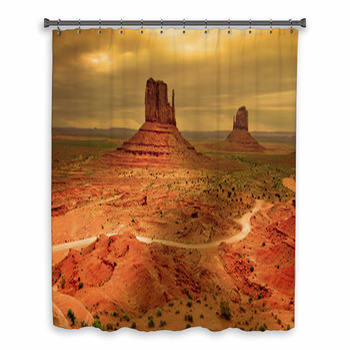 An unending view of desert expanse and red rock towers is a western shower curtain design unlike any other that brings the west right into any bathroom. Whereas a rider at sunset surveying the landscape from horseback is not only a beautiful scene but a unique shower curtain design that any teenager can enjoy. 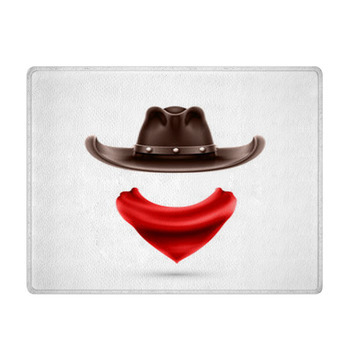 No western themed bathroom is complete without at least a few cowboys. 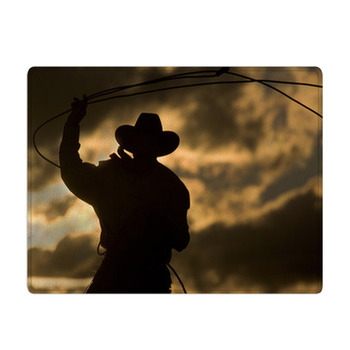 The very image of adventure the Wild West cowboy is a special lifestyle that has long been admired. 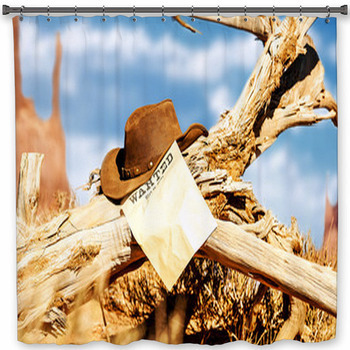 A western shower curtain design featuring a cowboy on horseback with lasso in hand adds a custom look a guy can love. While a cowboy just back from a long ride through the middle of nowhere strolling through town in full gear makes for an unrivaled shower curtain style. 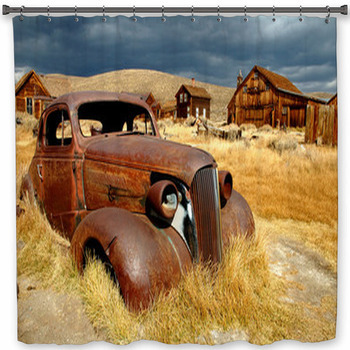 A custom shower curtain is certainly the centerpiece of a western themed bathroom. But it is the accessories that complete theme. 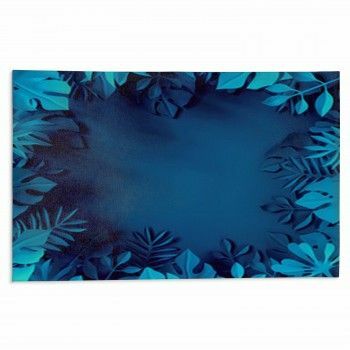 Adding a set of unique hand towels makes for a truly custom style and a bathroom found nowhere else. Horses both wild and tame are as big a part of the west as the cowboys and endless spaces. What good would a cowboy be without his trusty steed after all? 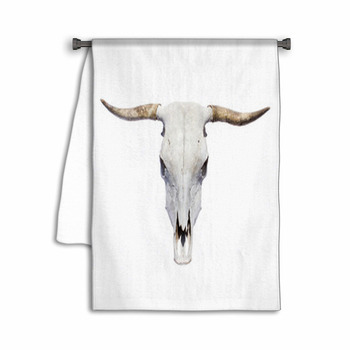 A western shower curtain filled with wild horses kicking up a cloud of dust while avoiding the cowboys lasso is a wild design that any girl is sure to want in her custom bathroom. 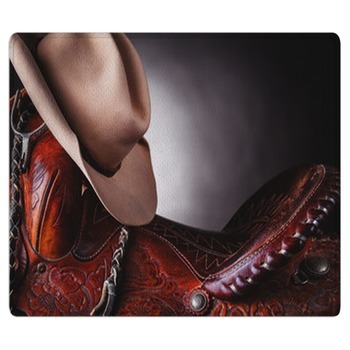 A shower curtain showing a saddle with a cowboys boots and hat to complete the picture is a great tribute to the horses and their riders that conquered the west. 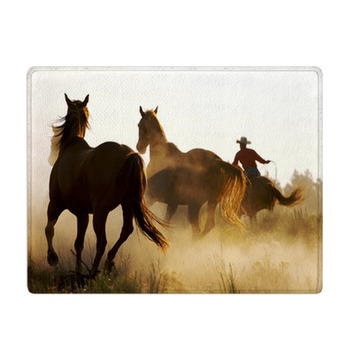 Add more Western vibe to your bathroom with some western wall decals. 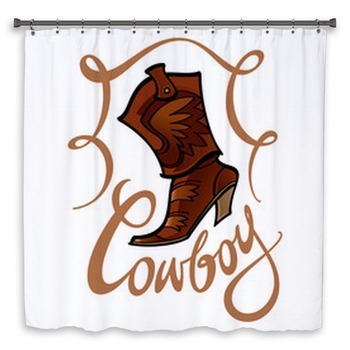 With over 200 unique western shower curtain designs available everyone is sure to find a custom design to suit that special bathroom.